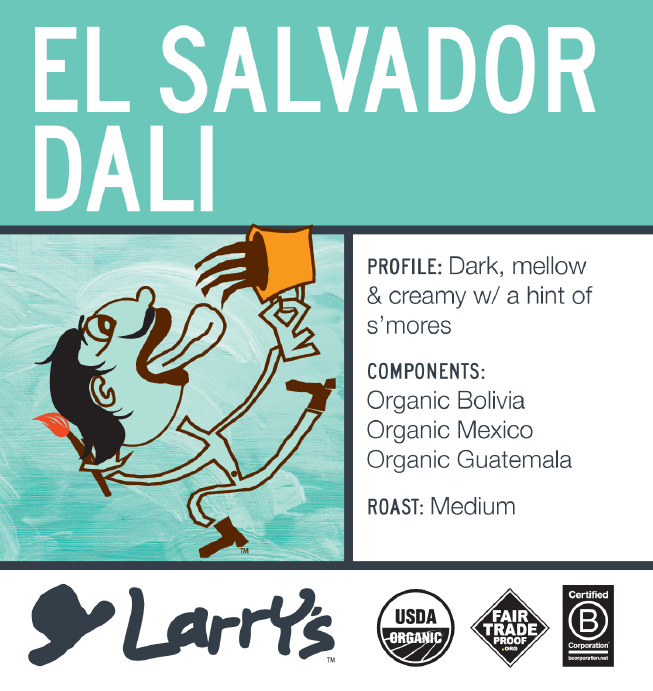 Surrealism manifests in many places, including the appealing blur of sweet flavors in this blend of Central and South American coffees. Mellow enough to appear mild-mannered on the surface; the perspective seems to change the more you submerge into the depths of this intriguing cup. Caramel, brown sugar, rich chocolate, and vanilla notes drift in a full-bodied brew. Nuanced application of heat during the roast allows the individual components, acidities to soften and intertwine with one another, resembling the sugary sweetness of a toasted marshmallow. It all resolves into an endless finish that brings to mind dulce de leche.